Submitted by jakeeangel on Fri, 05/09/2008 - 10:36pm. 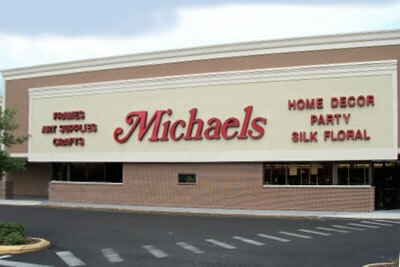 This is all the Michaels Arts & Crafts stores in Ontario. I got the addresses & phone numbers from the Michaels website and used Google Earth to get the co-ordinates. I have an mp3 file for it too but am unsure of where to put that. I hope everything is ok with it.